Hearing the news today, the presence of justice may often feel lost -- in our laws, our legislation, our daily lives. This was the thrust of Rabbi Olan's sermon on November 19, 1961. 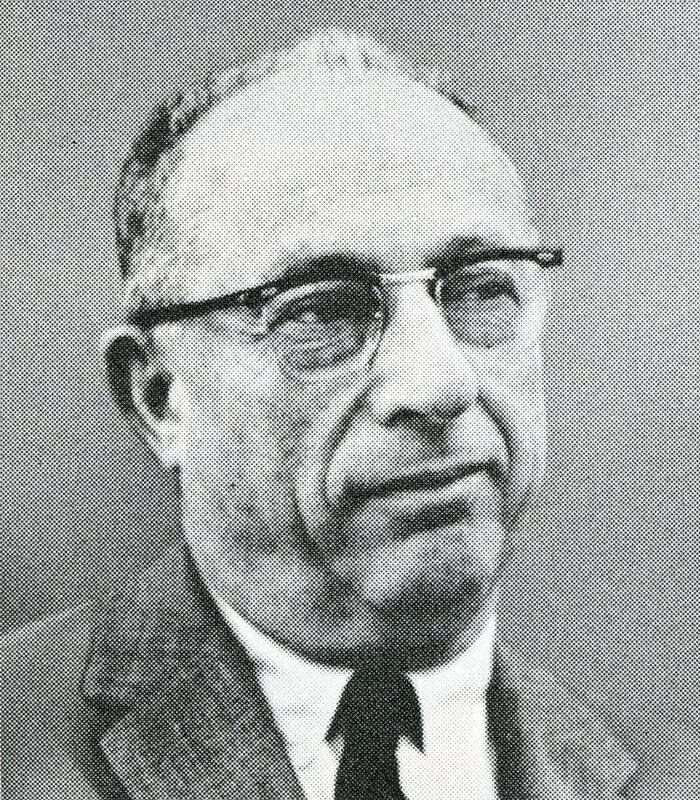 He makes key statements such as: "The strong in our midst dominate and crush the weak as is so flagrantly evidenced in the tensions of race relations and..."
The Jacob Rader Marcus Center of the American Jewish Archives, Cincinnati, Ohio, is the official repository of Rabbi Olan’s papers. A description of the collection may be accessed through this link.